Find it hard to keep up the workouts in the colder months? 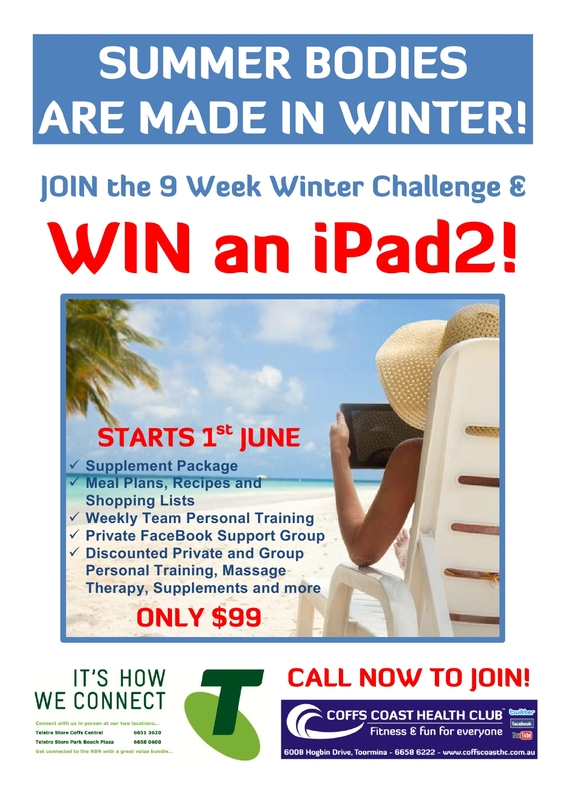 Why not join Coffs Coast Health Club’s “9 Week Winter Challenge” to stay motivated, supported & to keep on track. Boredom quashes motivation. A US study found people who vary their workouts are more than twice as likely to stick with an exercise program. It’s getting colder and we are losing the light, which doesn’t help the motivation levels for training over winter, right? But if you’re tempted to hit the snooze button in the morning, remember this – staying motivated this winter requires a change to only one thing: your mindset. Sure, the conditions encourage eating more and doing less, but the bedrock of motivation is based on two things. The first is having a goal or target to aim for. The second is clearly understanding the positive effects your actions will have on your life. Connect with these two forces and you will always be inspired. There is nothing like having a short-term goal to work towards to keep you focused and on track with your training. The end of winter brings with it a few classic events, such as the body+soul Bridge Run in Sydney. Winter is the perfect time for running training, too, because it’s not too hot. Not really into running? No problem! 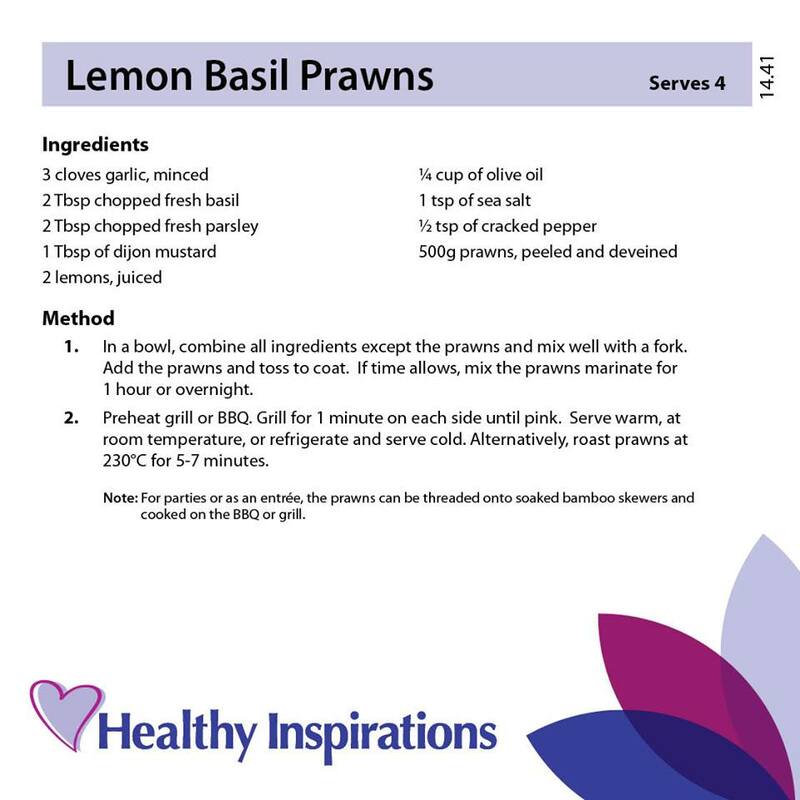 Set another goal, such as a few kilos’ weight loss or a five per cent reduction in body fat. Stick a photo of that bikini you want to buy on the fridge. When you see that swimwear, knowing each day that passes brings you closer to hitting the beach this summer, you are going to be keen to close that fridge door and grab the skipping rope instead. There’s nothing like a picture to motivate you. It might not be a bikini; it might be a photo of you in terrific shape or a great outfit you want to wear. Whatever image works for you, stick it up where you’ll see it every day. Personal trainers are the masters of motivation and winter can be a great time to invest in one. Can’t afford a personal trainer? Join a group class and get motivated for a fraction of the price. Instead of avoiding the cold, embrace it. The famously disciplined Shaolin monks train in any conditions because it builds character. You don’t have to go to the Himalayan mountains, but getting outside for some fresh air and open space will be good for your mind as well as your body. If it rains? You toughen up! You are currently browsing the archives for the 9 Week Winter Challenge 2013 category.